Join us for a discussion about how to implement the four-week series Mastermind in your church. Too often we’re prisoners to our thoughts: those voices telling us to worry, that we aren’t good enough, or that we can’t ever change our behavior. 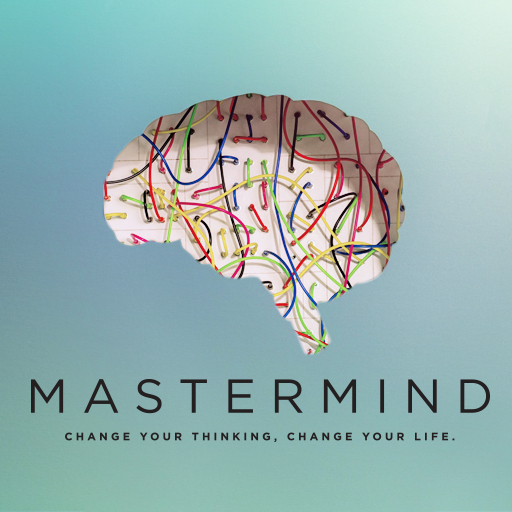 But Mastermind, a four-part series, shines a light on the strongholds that hold us down and gives us the tools we need to shatter them. Through the healing power of Christ and some practical applications, we can rewire our brain to become the person God designed us to be.